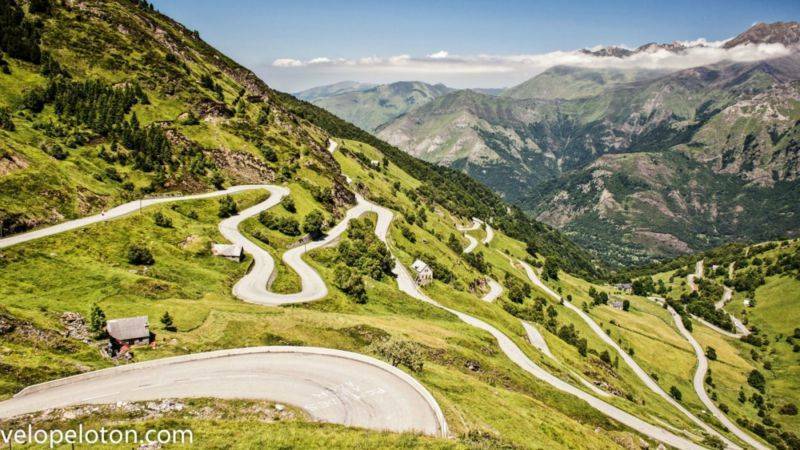 Nestled between the mountains of the Occitania region, Luz Saint Sauveur is a small quiet village in the Hautes Pyrénées department. Located in the South of France and near the French-Spanish border, the small town offers a nostalgic image of ancient times. 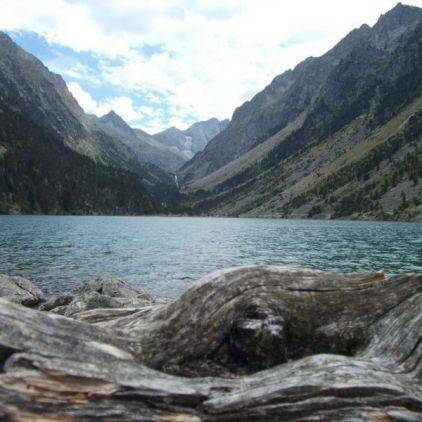 It is very welcoming with its pleasant climate, the temperature is temperate in the middle of summer and very mild in winter. Nestled in a rather deep triangular valley, the small town opens the door to a unique destination cradled between a beautiful nature and rays of sunshine threading its way through the three embrasures of the mountains. 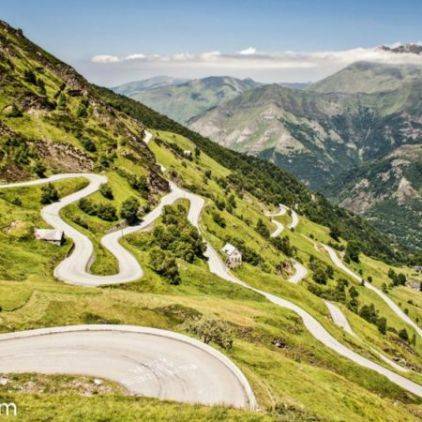 The campsites of this municipality, open all year round, invite you to a total change of scenery and an exceptional adventure in the heart of the Hautes Pyrénées. Camping Domaine de la Tour in the 65 is one of the most prestigious campsites in the region, offering attractive prices to all visitors. In the surroundings, about twelve kilometres away, the city has a ski resort with a modern and calm atmosphere. On a large area of marked trails, skiing is very popular all year round. With an altitude of up to 2500 m, Luz-Ardiden remains the most popular area for skiers. It is also possible to practice other snow sports or to enjoy the modern facilities of the area. 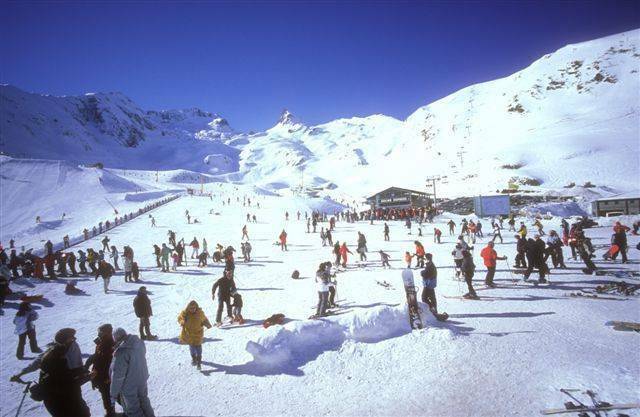 Everyone can enjoy the infrastructure, the ski lift or the various sports facilities. 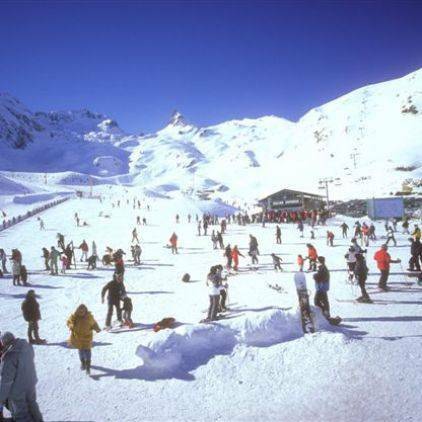 Apart from Luz-Ardiden, the ski resorts of Le Grand Tourmalet and Gavarnie are also famous in winter. 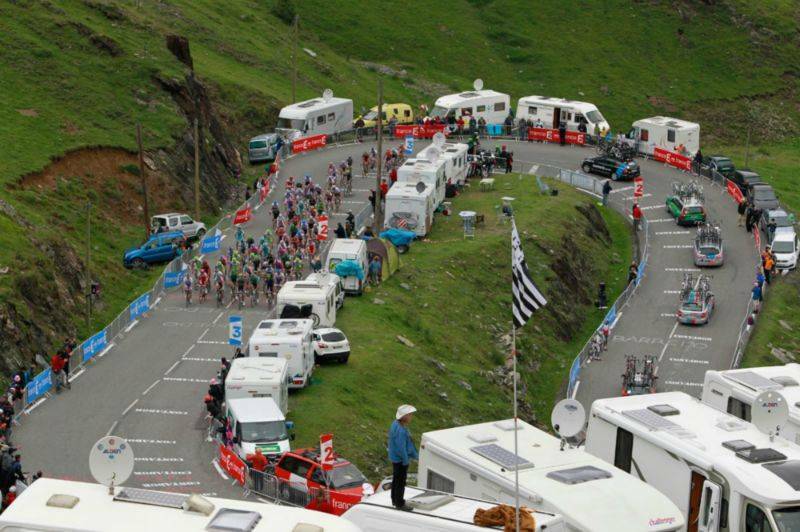 Cycling is also very popular in the summer season. 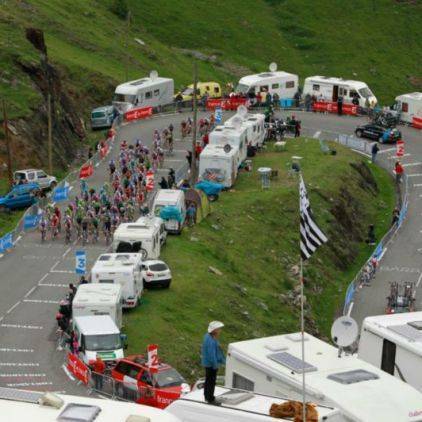 Moreover, Luz was a stage to be reached during the Tour de France. 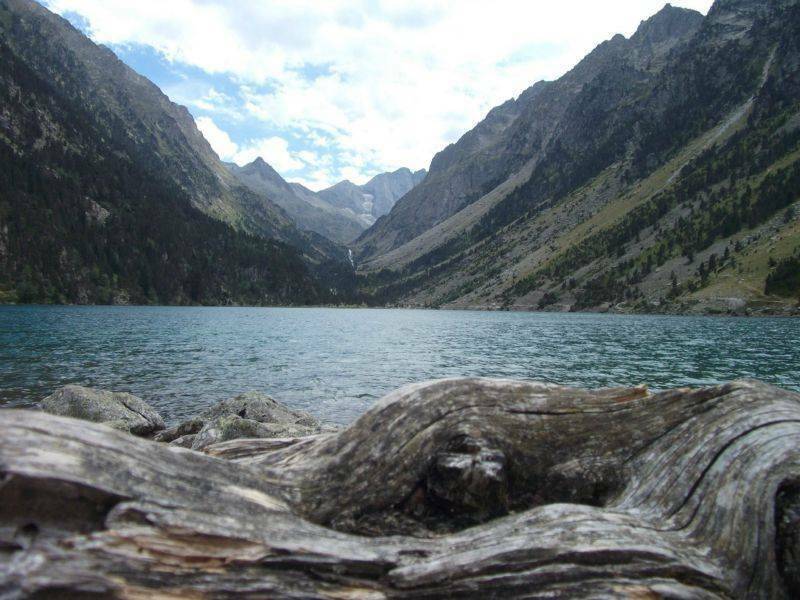 With its invigorating air and its altitude that attracts many visitors, the mountain is also a relaxing place to walk, especially for those who enjoy stays in the Camping de la Tour, which is only a few minutes away. Although highly appreciated by holidaymakers and sports enthusiasts, school holidays are also organised here. In the surroundings of Luz Saint Sauveur, a multitude of hiking trails dedicated to all levels are available. Whether you are a hiker or a simple tourist, you will always find the best destination to enjoy superb panoramas and extraordinary places. 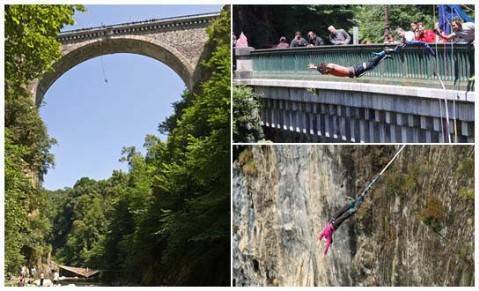 By embarking on this adventure, you are free to explore at your own pace the superb trails and unforgettable landscapes. 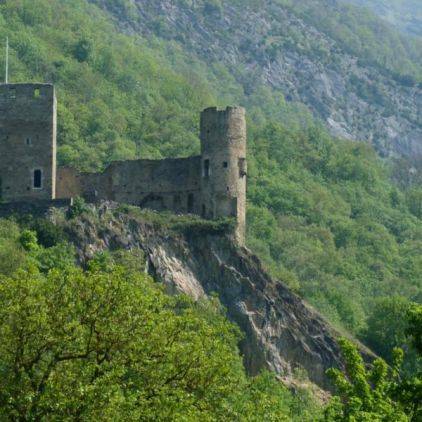 With a short detour to the Pic de Midi or a profitable week to contemplate the nature of the village, Luz-Saint-Sauveur also contains some very important historical monuments. You can appreciate the famous Templar church which was built around the 12th century. Symbol of the local faith and monument par excellence abandoned by the centuries, the church is still very popular and is appreciated by its very ancient structure. 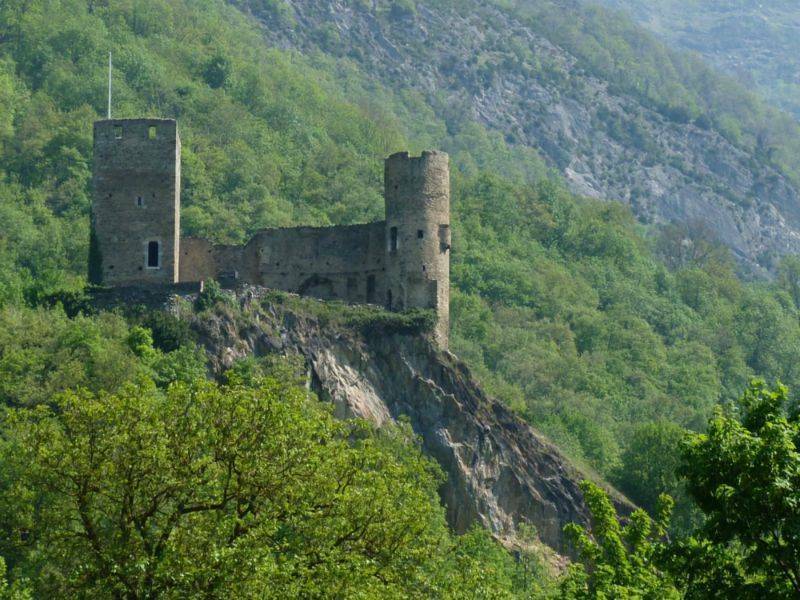 At some places is also the castle Sainte-Marie which is perched at the top of a rocky spur. Being built in the 10th century, the ruins remain visible from the village. Visits can be made daily. Due to its geographical location, reaching the castle can also be a sport session in the form of hiking. A breathtaking view is very enjoyable when you arrive at the castle. 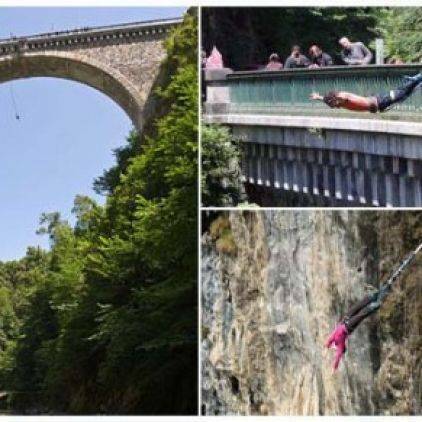 Luz-Saint-Sauveur is also a great opportunity for people taking the waters, because the city is a famous spa destination for the cure of phlebology and respiratory tracts. Not only your mind that will thank you for your relaxing stay in this advantageous region, but also your body.